Concert Photography Tips Episode 3 has been released! 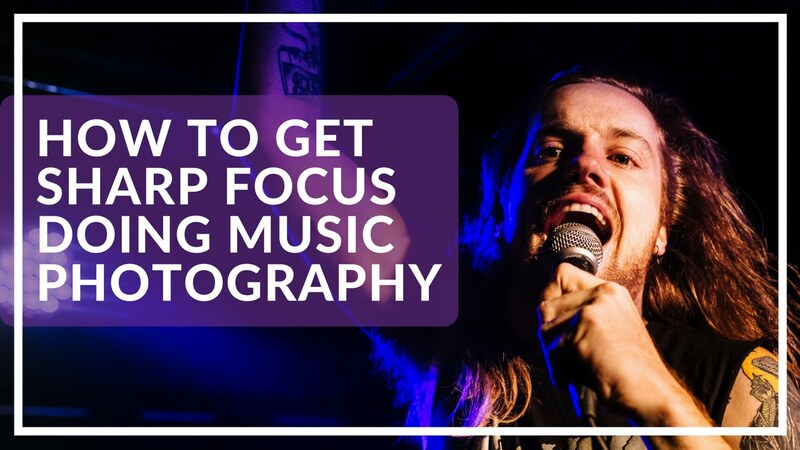 Episode 3 is all about learning how to time your focus perfectly at concerts. Episode 2 was focused on capturing crowd participation and how sometimes the subject should be the crowd rather than the artist. Episode 1 was about contrast and how to tell a story. Now that we are up to episode three, we’re tackling the harder situations to photograph in. This episode talks about how to time your focus areas and how to photograph in a venue that has no photography pit. Should you use a zoom lens? Should you just not agree to photograph the concert? If you chose any of those answers you are incorrect. Take a look at episode three of Concert Photography Tips and I’ll show you how to operate in environments with no photography pit and how you can still come out with impressive photos. You guys are amazing! Thanks for all your kind words and legendary support while I am making these. It feels really good to know that the tips I am sharing are helping. You can always suggest what you would like me to cover by leaving a comment below or on the YouTube video directly. Any feedback is good feedback to me. My number one goal is to make sure that the tips are useful to you!